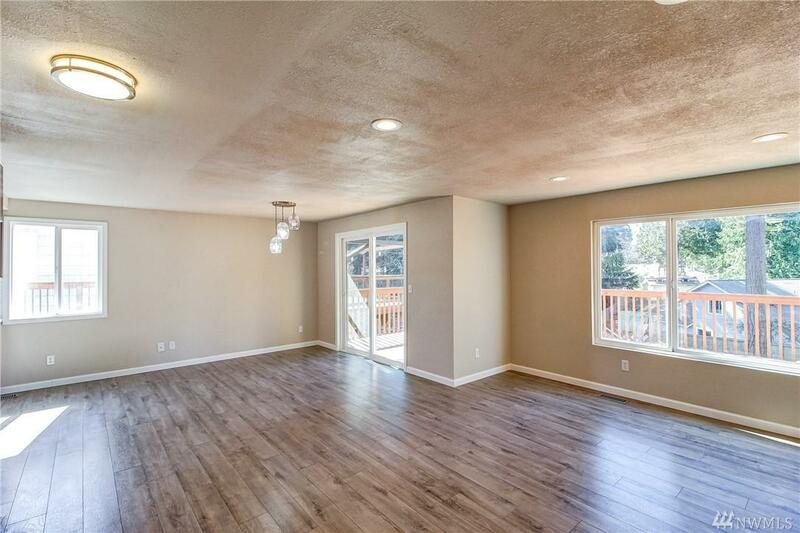 Spacious 6 bedrm, 2.75 baths recently completely remodeled. 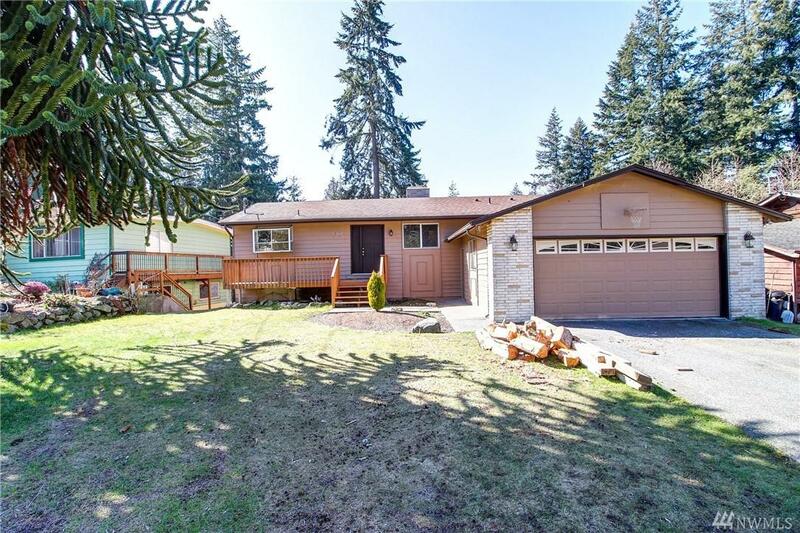 Main floor of this big rambler has a spacious living rm w/ wood burn fireplace, dining room, new kitchen w/ SS appliances & subway tile, 4 bedrms, 2 Full baths. 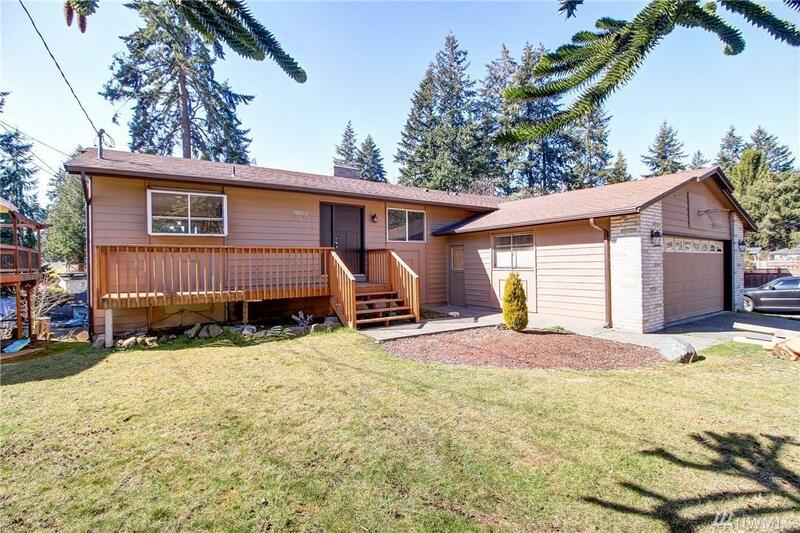 Daylight basement boasts a den w/ a 2nd fireplace, 2 bedrms, and a 3/4 bath. Extra big backyard with plenty of gardening and/or play area. Large wooden deck overlooking greenery. Quiet street one block from beautiful Lynndale Park. 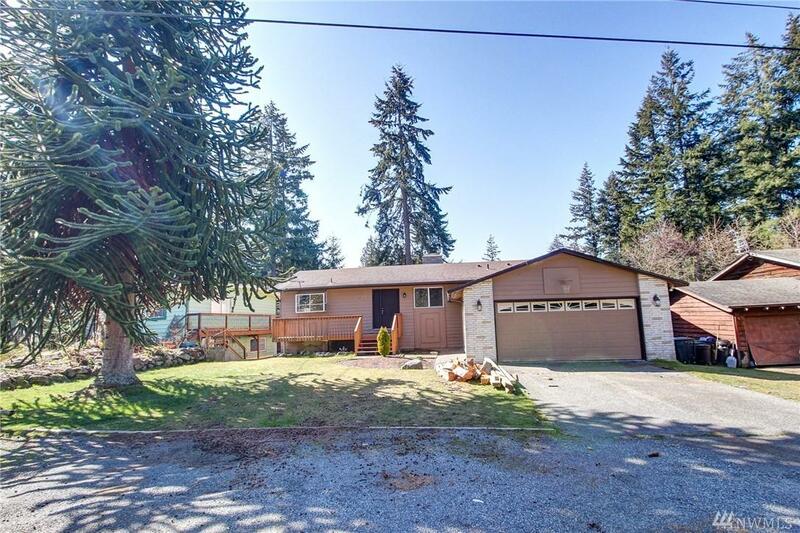 Easy access to Edmonds, Alderwood Mall, and I5.